APE files that come along with CUE extension are commonly used in many different applications including “Monkey’s Audio.” It can be considered as a highly useful media extension because it has the ability to compress audio files without creating any loss in quality. Therefore, CUE extension is widely being used for digital audio recording and mixing purposes. However, you will not be able to play these CUE files on MP3 devices such as iPods. That’s why you need to look for the best CUE to MP3 converter out there. A wide range of methods are available for the people who are looking for a way on how to convert CUE to MP3. 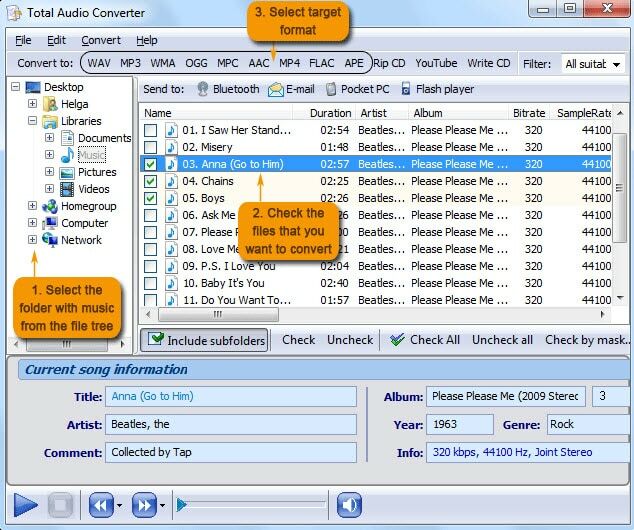 Here is a list of some easy methods that you can try to convert CUE to mp3. Wondershare Filmora is an efficient desktop application that you can use in order to convert CUE media files to MP3. CUE can be considered as a subset of the APE extension. Therefore, it can easily be used to convert all your CUE files to MP3. Filmora CUE to MP3 Converter comes along with a free trial version. You can use it to convert CUE files to MP3 songs. This tool does not contain the annoying bugs that you can find in freeware CUE to MP3 converters. In addition, you don’t need to worry about spyware. This application has been tested by Softpedia and they have given a 100% clean rating to it. 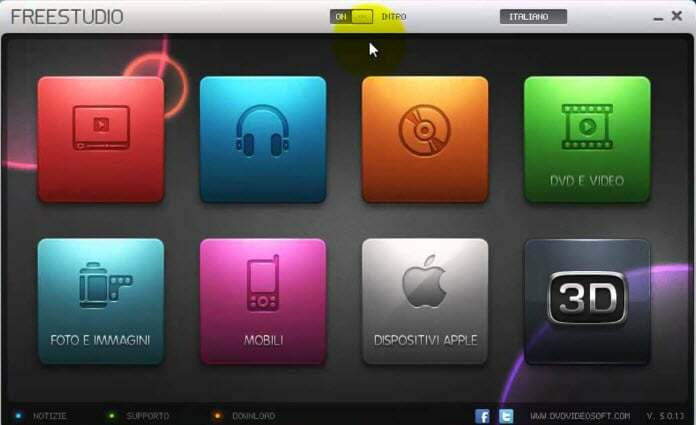 Therefore, any person can think of using Filmora CUE to MP3 Converter without any doubt on mind. You can convert your CUE files into MP3 right away after downloading Filmora. The installation process is extremely simple and the application will start once you complete it. Then you can click on “Import” button that is located on the top left hand side of the interface. Then you can locate the CUE files that you need to convert and then select “MP3” as the output format through conversion options. It is an efficient CUE to mp3 converter and it will be able to convert a single media files within just one minute. You can also seek the assistance of an all-purpose media conversion tool in order to convert your CUE files to MP3. Magic APE to MP3 Converter is a perfect example for such a tool. This audio conversion tool is produced by DVDVideoSoft and it is offered for free. It is compatible with almost all the popular audio media files. First of all, you will need to download Magic APE to MP3 Converter from the official download page of DVDVideoSoft. The installation process is simple and it will not take more than one minute. Then you can locate and add the CUE files in your computer through the “Add Files” button. This software will also give you the opportunity to select the output quality that you expect to get. The CUE to mp3 conversion process if efficient and you will be able to convert a single media file within few seconds. A wide range of online media conversion tools provide you the ability to convert CUE files to mp3. The media conversion tool offered byCOOL Utils hold a prominent place among them. It will assist you to convert any CUE file to MP3 in three simple steps. In the first step, you need to upload the CUE files from your computer, then select MP3 out of convert options and then allow it to convert the media file for you. You will be able to receive the output MP3 file in just one minute. Then you can click on the Download Converted File button and download the MP3 file to your computer. After converting the CUE media files to mp3, you can trim the mp3 file, merge mp3 files or use some free mp3 joiners to join the mp3 files. At the same time, you can also upload your mp3 file to YouTube. For other media files, like m4a, you can also use Filmora to convert it to mp3.